The attractive Arctic Adventure boot is a great all-rounder, it is ideal for general use and it will keep your feet warm, dry and comfortable all year round. 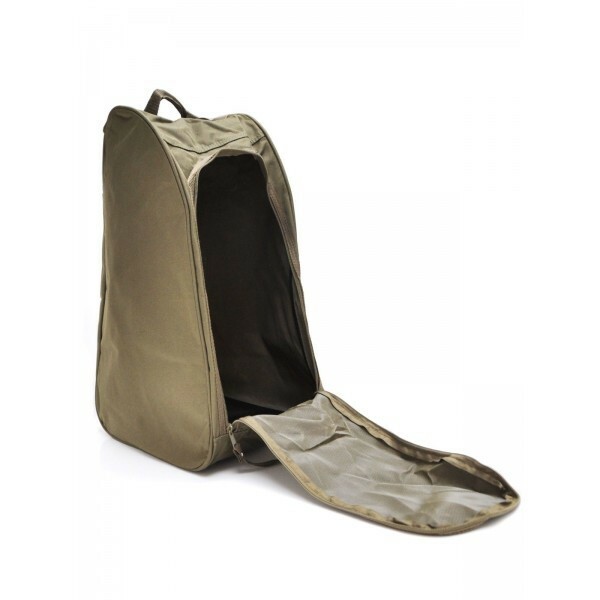 It is especially great in the colder months due to the soft fleece lining. The lightweight EVA midsole grips well but sheds debris to avoid tracking dirt inside the home or office. The soft, flexible Neoprene upper provides a snug fit and will stretch to fit virtually any calf size. Additionally, the Neoprene can also be turned down to assist in getting the boots on and off. Possibly the comfiest 100% waterproof boots you will ever own. Why choose the Arctic Adventure? 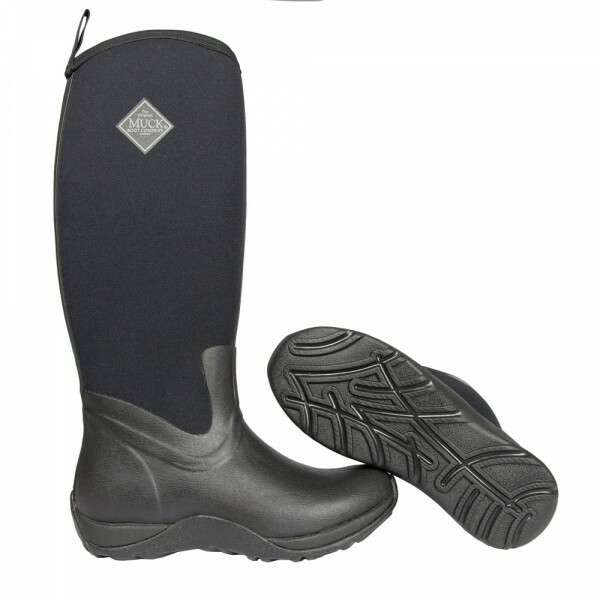 All Muck Boots are constructed using CR Flex-Foam with a natural rubber overlay. CR Flex-Foam is a self-insulating, buoyant, fully waterproof material which is typically used to make dry suits and survival suits for maritime use. This material is proven to provide excellent protection in cold, wet and muddy conditions. The flexible upper may be turned down to allow hands-free removal and to vent humidity in a warmer working atmosphere.